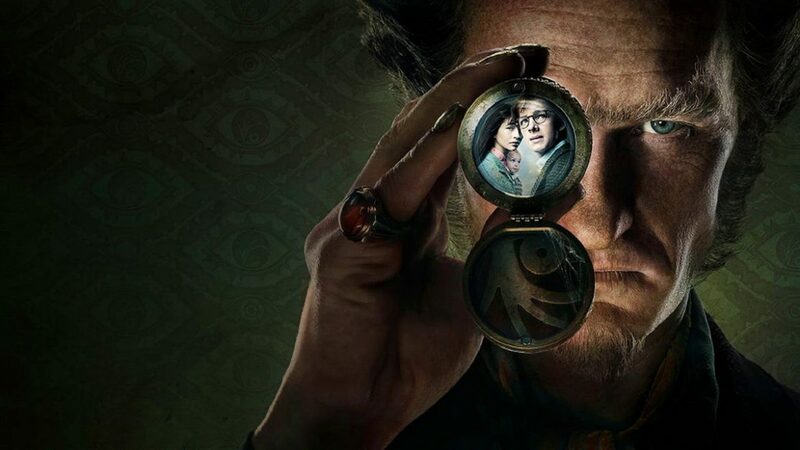 Season 1 of Lemony Snicket’s A Series of Unfortunate Events was a dark and campy delight for Netflix, one that kept the audience watching despite author Lemony Snicket’s (Patrick Warburton) frequent warnings not to. 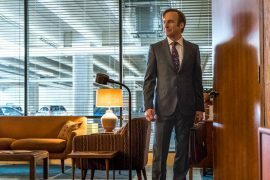 The second season, with two additional episodes making ten in total, manages to build on its sardonic humour with a wealth of new guest stars and a big leap forward in the storytelling. 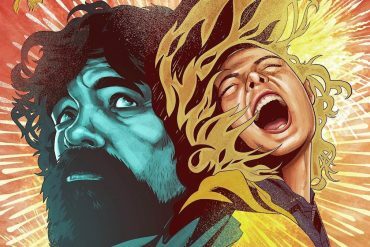 As lovely as the first season was, the formulaic nature of its episodes meant the series started to get repetitive by the time we reached the finale. More episodes involving similar hijinks would’ve been uninspired, charitable, or potentially outright boring. Therefore, showrunner (and regular director) Barry Sonnenfeld (Men in Black), together with Lemony Snicket’s real-life author Daniel Handler, have intuitively adapted books 5-9 of the series into plot-heavy episodes. Unburdened by the need to do more world-building, the writers push forward the adventures of the Baudelaire orphans, dropping bigger hints about the mystery of the VFD with each new couplet of episodes. This keeps viewers young and old engaged from the first scene at “The Austere Academy”, right up until the last scene at “The Carnivorous Carnival”. 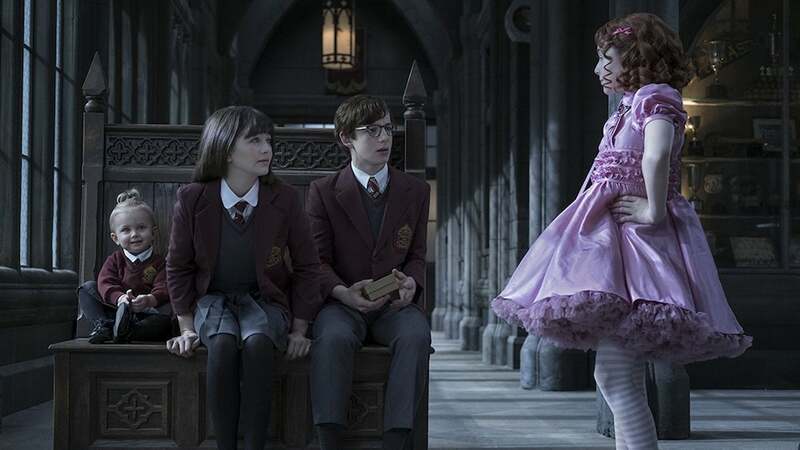 Following on from the last scene of season 1’s “The Miserable Mill: Part Two”, season 2 of A Series of Unfortunate Events continues to follow the trio of Violet (Malina Weissman), Klaus (Louis Hynes), and baby Sunny (Presley Smith), as they meet another set of orphans called the Quagmires — who are also unknowingly connected to VFD. In the first duo of episodes (“The Austere Academy”), they work together to find out as much as they can about the organisation, but Murphy’s Law always prevails in the world of the Baudelaire children, causing them to temporarily lose their new friends and spend the rest of the season looking for them. At the same time, the spat of murders that occur around the Baudelaires starts to haunt their every move, causing them to become fugitives over the course of the season. This gives them an incentive to proactively hide from people instead of allowing Mr. Poe (K. Todd Freeman) to handle, very poorly, their matters. It also gives the children more independence and control over their lives. However, with more agency comes more responsibility, and we see that weigh heavily on Violet and Klaus. 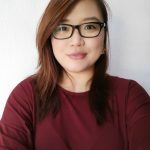 Since they’ve had to take on adult roles as runaways, we see the line between good and bad blur as they contemplate tough decisions and understand how hard it is to remain ‘good’ when so many decisions require you to tell a white lie or do something bad for good reasons. This ends up reflecting on the audience as well, as we find ourselves equally frustrated and impressed at the Baudelaires’ moral code, despite everything that’s happened to them. As viewers, season 2 allows us to experience the situation more fully through Violet and Klaus’s eyes, making us wonder if we’d have felt as guilty making bad decisions when faced with so much tragedy. 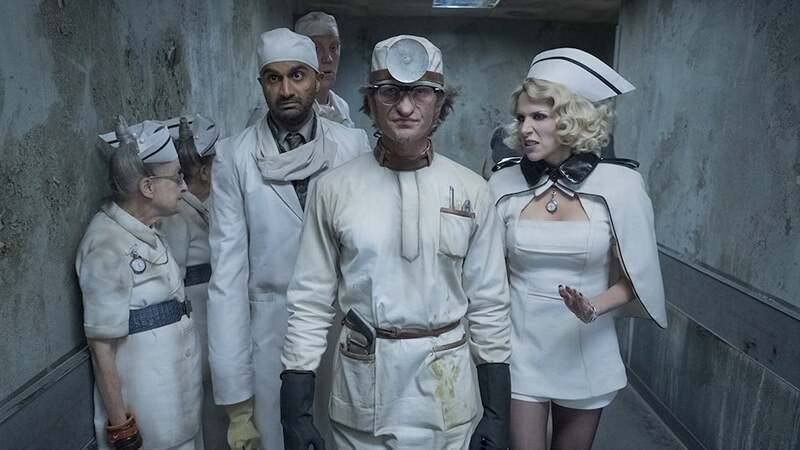 At the same time, to keep adult viewers equally as engaged as the children, A Series of Unfortunate Events continues to explore social commentary, with stories formed around issues such as the unnecessary bureaucracy in hospitals (“The Hostile Hospital”) to the lack of funding in schools (“The Austere Academy”). It’s delightful to hear questions such as “how does singing help cure diseases?” casually spoken by Klaus, and the long pause as the adults (and the viewers at home) ponder the meaning and necessity of volunteer singing candy stripers. 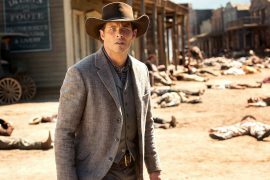 The series has also blossomed with the help of its ensemble cast, with new characters surviving past the two episode maximum of last season. After all, season 1 kept the main characters in the thick of the action, and while some people enjoyed that, I felt the addition of new characters add a breath of fresh air to the show. Isadora (Avi Lake) and Duncan Quagmire (Dylan Kingwell) are the perfect sidekicks to our heroic trio, and manage to make earnestness and sincerity a trait that doesn’t read as annoying, especially in such a dark show. 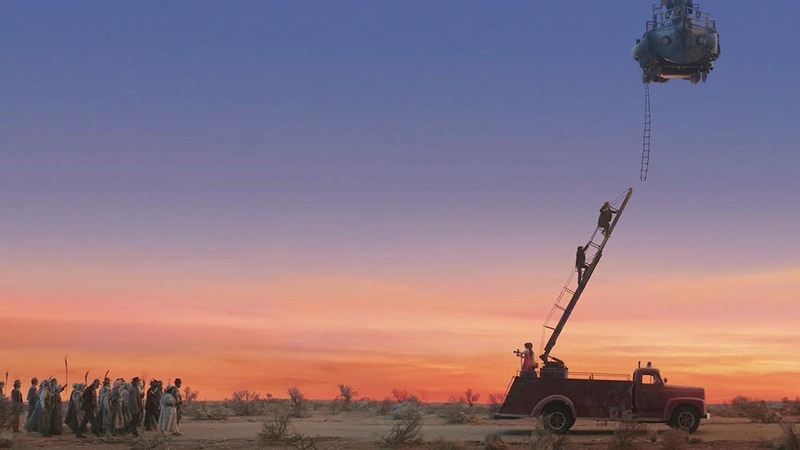 At the same time, the addition of two extra kids to a narrative already revolving around children helps push the show’s premise regarding the innate curiosity and intelligence of young adults. 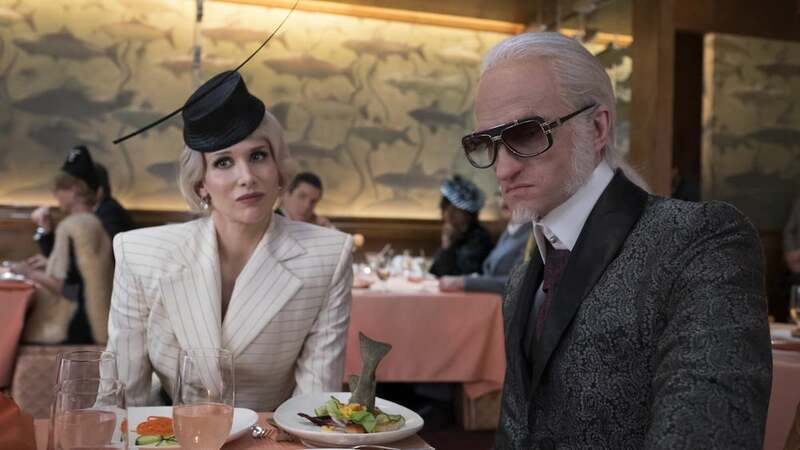 They both, however, pale in comparison to Esme Squalor (Lucy Punch), who’s spectacularly cast as Count Olaf’s (Neil Patrick Harris) new girlfriend, introduced in ‘“The Ersatz Elevator” as a filthy rich villain. 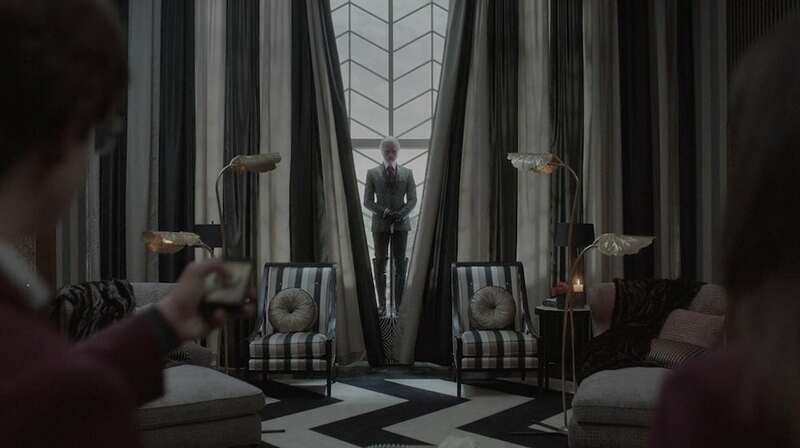 Neil Patrick Harris shares the spotlight with Punch admirably, and her portrayal of Esme’s single-minded focus on evil actually helps Olaf seem like the nicer one of the pairing. It also has the desired effect of ramping up the fear factor for our protagonists. The VFD also keep their characters in constant rotation, with Larry Your-Waiter (Patrick Breen) and Jacquelyn (Sara Canning) serving as welcome scene-stealers each time they’re on screen. They get an assist by new VFD recruit and resourceful librarian Olivia Caliban (Sara Rue), and Jacques Snicket (Nathan Fillion), who helps the Snicket name ring louder in the series. The production and costume design continues to be superb, with bigger and more ridiculous costumes and disguises on both the good and bad sides. They manage to toe the line between looking absurd and familiar, helping us feel at home in scenarios such as the garish opulence of “The Ersatz Elevator” and the educational wasteland that is “The Austere Academy”. Scene highlights include the flashback in “Carnivorous Carnival: Part 1”, with dreamy lighting underscoring the happiness we feel at seeing all our favourite guardians from season 1 again. Seeing that, moments before we’re treated with the dull sadness peeking through gaudily-bright tents at the Caligari Carnival, hits you straight in the chest, as we join Snicket in yearning for the highlights of yesteryear. In season 1, there was one effect that kept pulling us out of the story: baby Sunny’s ability to accomplish unbelievable feats, such as shuffling cards. Luckily, with Presley Smith now older and able to walk, the digital trickery has become less necessary and helps prevent a jarring moment pull you out of the story.